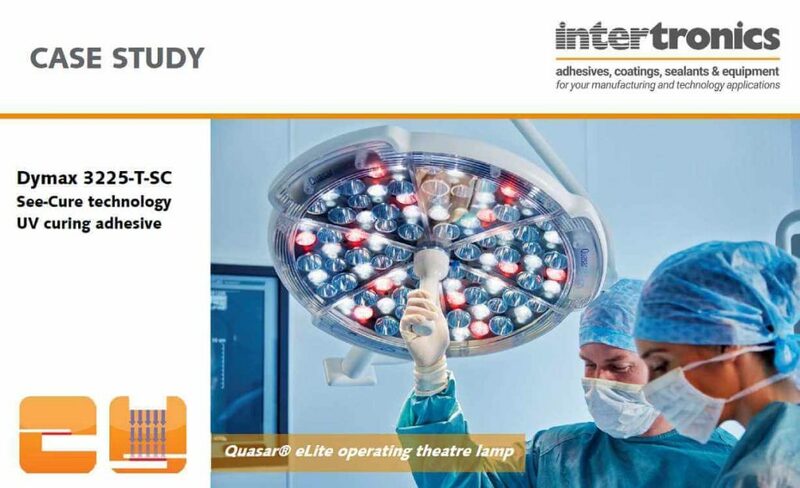 Our range of UV and Light Curing Equipment include high intensity, industrial lamps for curing adhesives, coatings, gaskets and other light reactive materials. 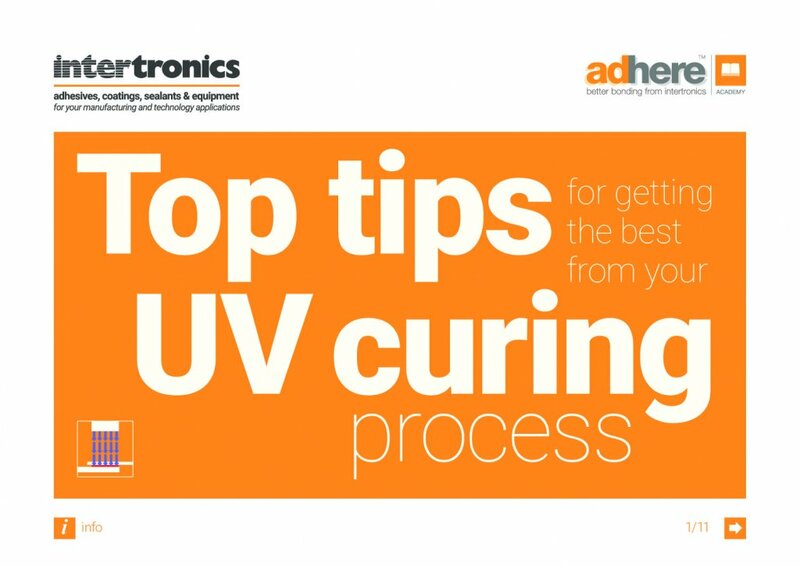 Contact us for advice for your UV curing project. 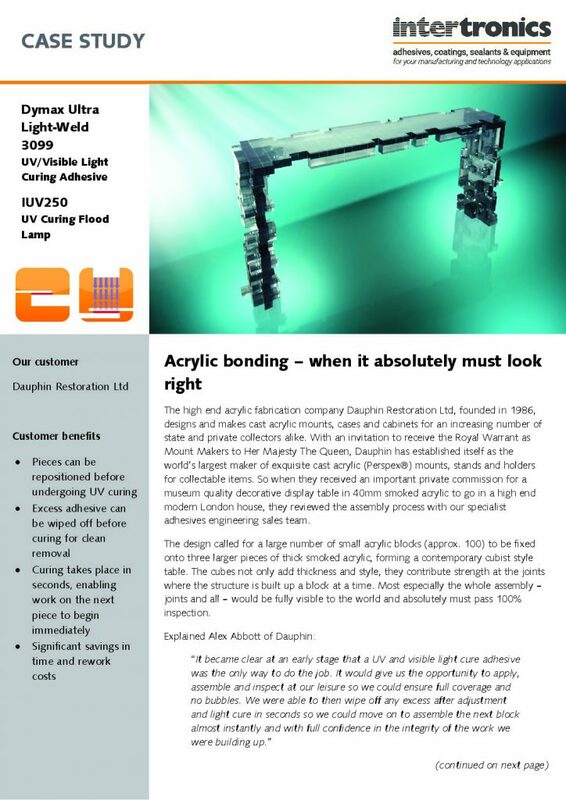 A UV adhesive and curing application that required a quick, clear and clean finish to the bondline. 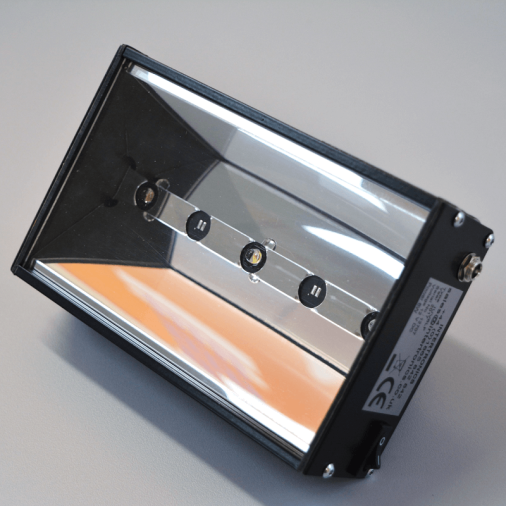 Inspection lamps are low intensity UV flood lamps designed for small scale or mobile use. 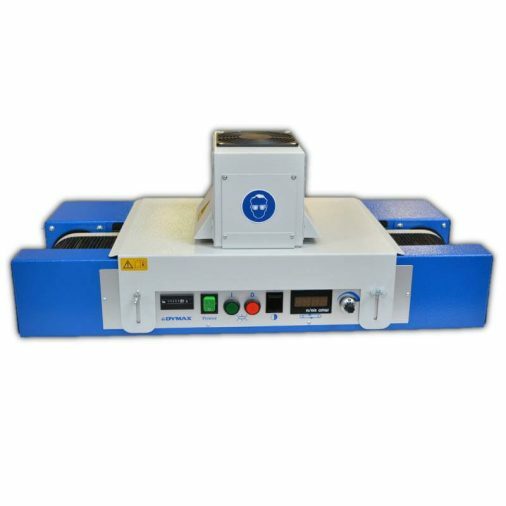 Applications include UV fluorescent inspection, NDT and crack detection, identification of invisible/UV revealing security markings, and verification of security labeled currency, cheques, bank drafts, bank books, passports, certificates and important documents. 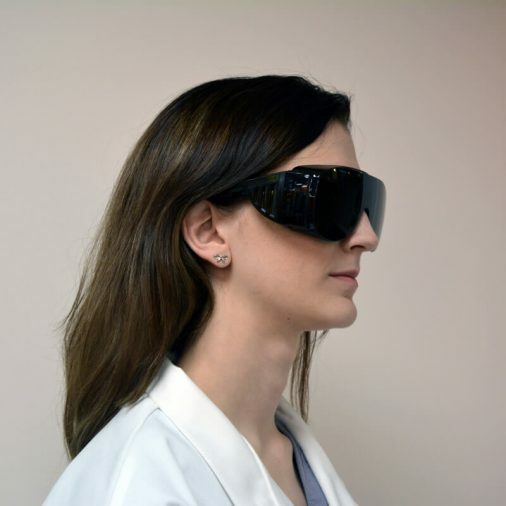 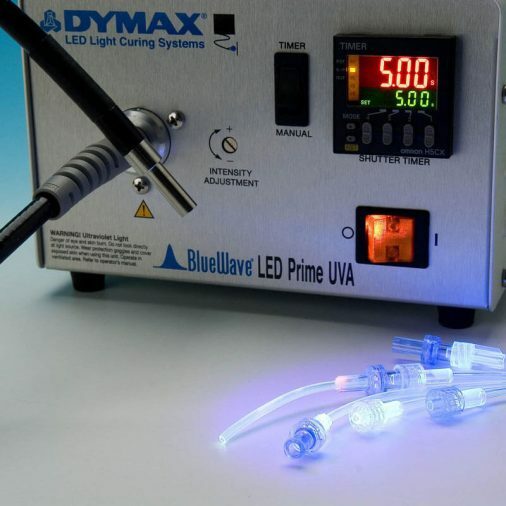 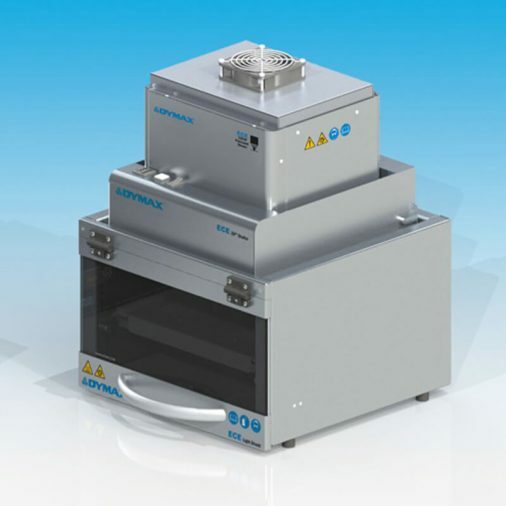 UV curing spot lamps process UV and visible light-curable adhesives and coatings very quickly - typically in less than 10 seconds and often in just 1 second. 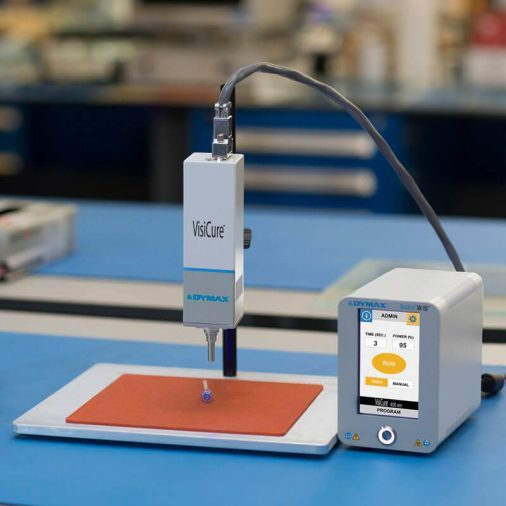 We recommend spot lamps for R&D laboratory environments as well as low- and high-volume production applications in medical, industrial, electronics, automotive, and optical industries. 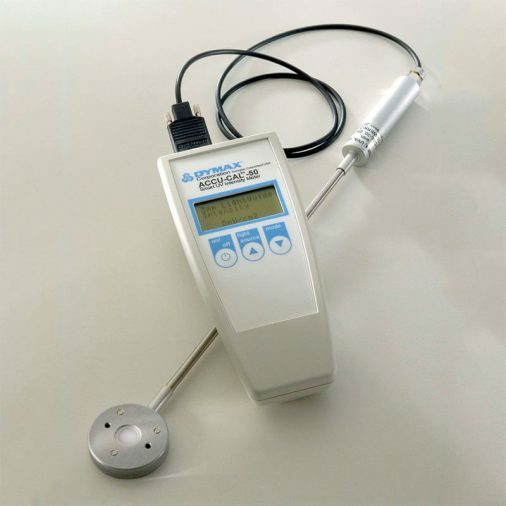 The INTERTRONICS UV Flood Lamp Blacklight for NDT Inspection is a low intensity UV flood lamp blacklight with strong fluorescence response.